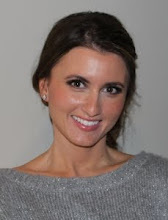 Kimberly P. Chase: Pitch Madness- I'm a Co-Host & Meet the teams! Pitch Madness- I'm a Co-Host & Meet the teams! We're getting close to Pitch Madness submission day, and I wanted to introduce the host blogs and their teams. The teams will choose from the slush the best entries for their teams. Likes are subjective, so by having teams, we can have many opinions on each entry. The teams have to decide on the pitches together, but ultimately it's the blog hosts and co-hosts who have the final decision. For those of you not familiar with Pitch Madness, Pitch Madness is a contest where agents compete in a game against their peers for pitches. This time the game is Monopoly. If you haven't been a part of a Pitch Madness challenge before, please check out this post here for more information. The submission window is open for 24 hours (12:01AM EST to 11:59PM EST) on August 24. Our slush readers will read through the pitches and pick the top 60 pitches for the agent round starting on September 6. We try to get a good mix of various genres, but the writing comes first. Basically, if the submissions aren't ready, it's a pass. On Brenda Drake's blog with Kimberly P. Chase. On Sharon Johnston's blog with Fiona McLaren. 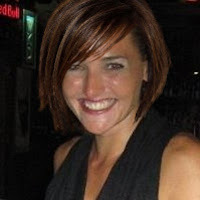 On Shelley Watters' blog with Marieke Nijkamp. On Summer Heacock's blog with team leader Dee Romito. THE APOLLO ACADEMY IS LIVE!!! 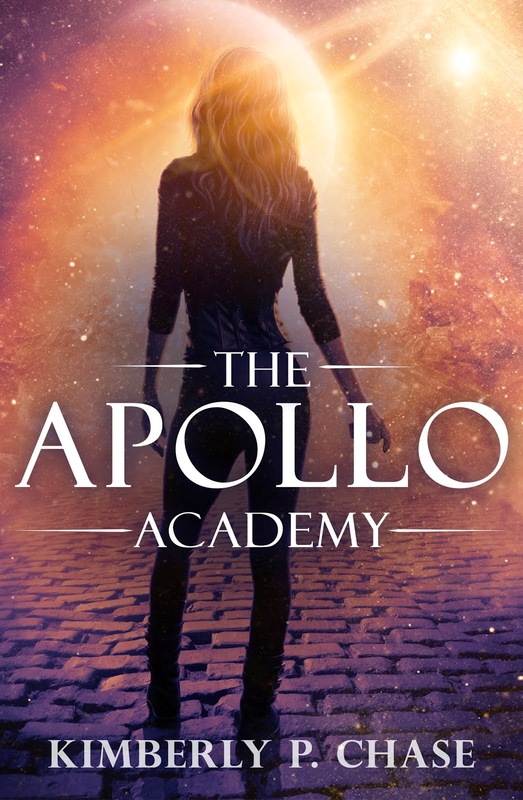 The Apollo Academy Gets a New Release Date!